← where the heart is . . . 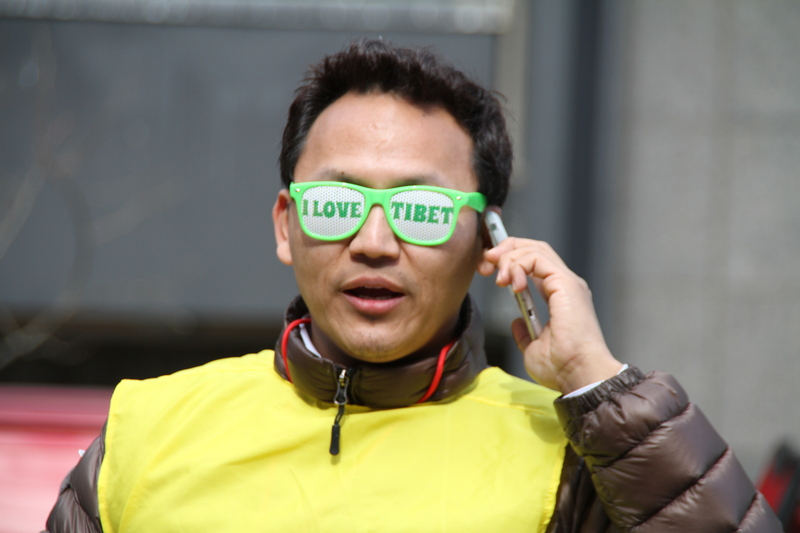 This entry was posted in amazing people, life, Love, New York, ny city life, nyc, thoughts and tagged dag hammarskjold plaza, free tibet, fun glasses, karma, ny, NYC, tibet uprising day, wayne dyer. Bookmark the permalink. Such simple words that carry much truth. We forget that sometimes, don’t we?